Since 1990 I have been recommending to my patients with coronary heart disease that they get familiar with the data that whole-food, plant based (vegan) diets can reverse their condition. That is the year I began practice also the year that Dean Ornish, M.D. published the Lifestyle Heart Trial demonstrating the reversal of even advanced atherosclerosis with this dietary pattern. The data has only gotten stronger and stronger regarding the benefits for health, the environment and reducing cruelty to animals. The number of people following this diet has increased greatly. However, there is “will power” and “skill power” and a pantry that is bare or full of older animal based products, like ham and beans, can dull the resolve to make a successful diet change. I have been advising my patients for years to remove the animal products from their pantry and donate them to a food bank. They then need to replace them with the stables needed to succeed at plant based cooking. Here is the list I give them to replenish their pantry. I ask them to keep a variety of canned beans and other legumes like chickpeas, kidney beans, black beans, lentils, and cannellini beans. I prefer they find a manufacturer that is organic and packs in BPA free cans. I ask them to watch the sodium content and pick the brands lower in sodium. 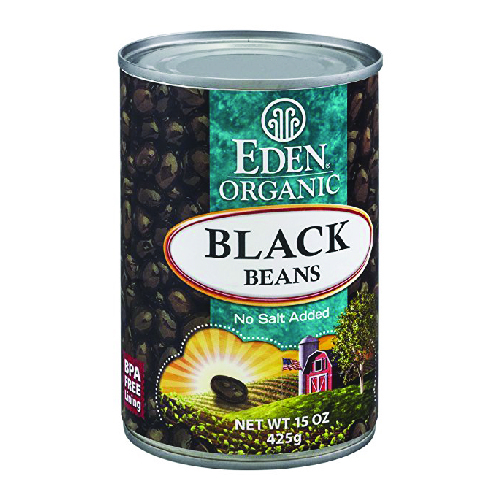 Although there has been discussion by some medical authors recommending avoiding legumes due to lectin proteins in beans, in reality beans are often pressure cooked before canning which inactivates these plant proteins. Enjoy your beans for sure. 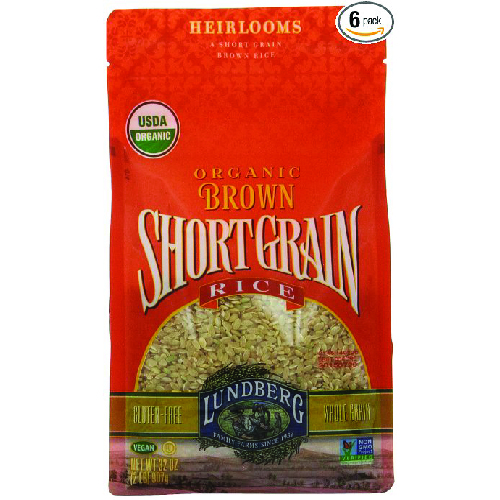 Using a variety of grains lends nutrition, texture, flavor, and makes vegan meals more interesting. I ask them to keep their pantry stocked with brown rice, black rice, quinoa, spelt, and bulgur. 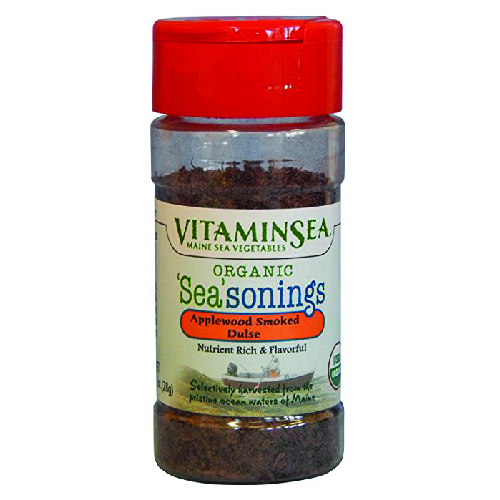 Vinegars are important for cooking and for dressing foods such as salads and slaws. 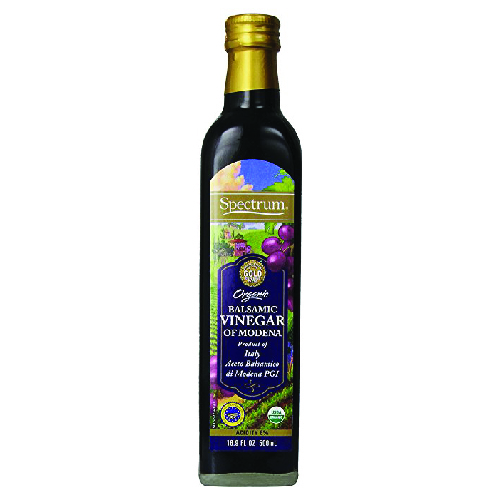 The essential vinegars are balsamic, red wine vinegar, brown rice vinegar, and apple cider vinegar. Walnuts are a great source of omega-3 fatty acids and fiber and can be used in all versions of vegan diets. In addition, I list cashews, pistachios and pine nuts. Whole or chopped nuts can be used in salads and grain dishes. 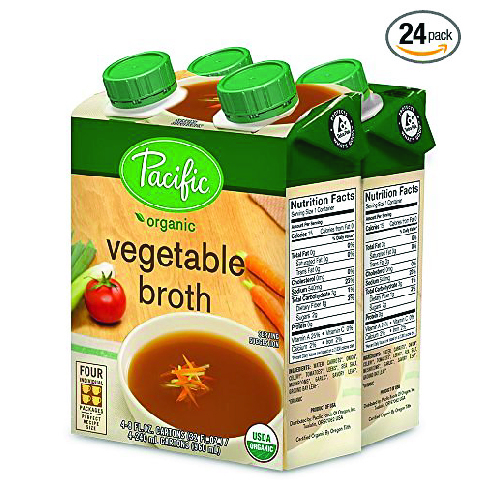 Stocks and broths are essential to making soups, sauces, marinades and many other recipes. Having several boxes on the shelf is convenient and I prefer those that are low in both sodium and fat. Bouillon cubes can be cheaper and can make a few quarts of water into a flavorful broth. Raisins, dried apricots, and dates are not only great for snacking, but they can add unexpected and delicious flavor to grain dishes, vegetable braises, and sautéed greens. 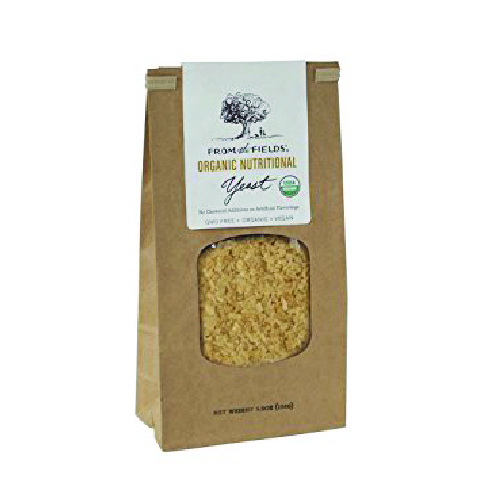 Nutritional yeast has a cheesy flavor and provides vitamin B12. It can be used in sauces or as a coating for tofu, and sprinkled on potatoes and popcorn. There are several kinds of seaweed that are widely available and can be used for flavor and as a source of dietary iodine. Sheets of nori can be used to wrap around rice and vegetables and kelp can be sprinkled in soups. Having canned tomatoes on hand is essential for delicious dishes made in a hurry. 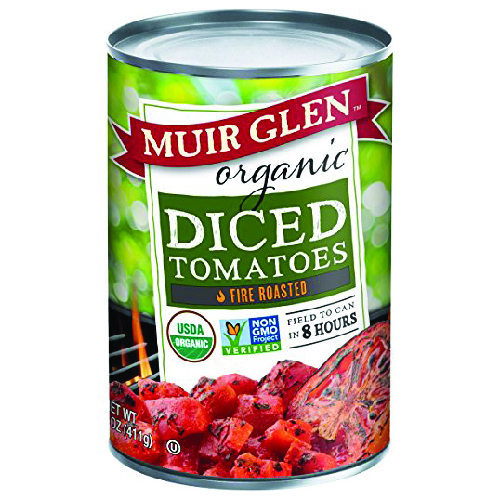 Cans of diced tomatoes, crushed or pureed tomatoes, tomato sauce and tomato paste on the shelves. It takes no more than 15 minutes to create an amazing marinara sauce with just a couple of canned tomatoes. I prefer organic brands with BPA free cans. 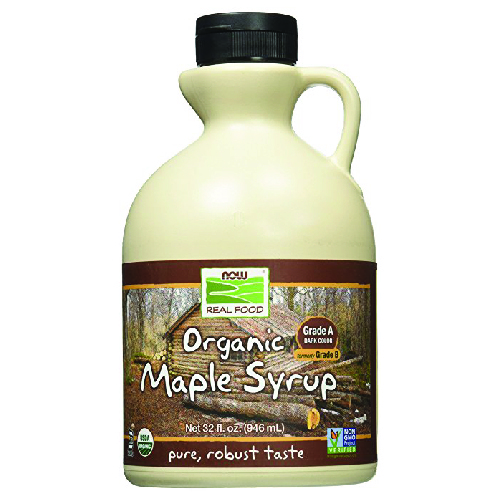 Maple syrup is my favorite natural sweetener in small amounts. It’s perfect for baking, making dressing and glazes, and of course, on pancakes. 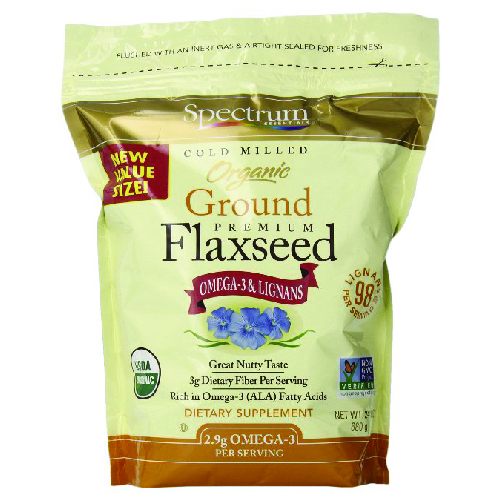 Flax seeds are super nutritious and loaded with fiber and Omega-3 fatty acids. 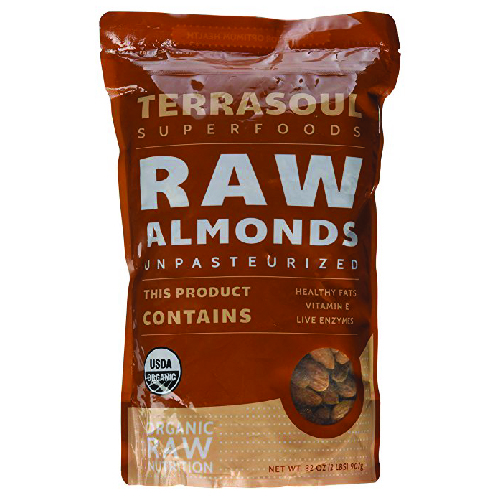 They can be added to oatmeal, mixed into smoothies, and baked into breads and muffins. Mixed with a little bit of water, ground flax also works as an egg white substitute. Chia seeds are another nutritious addition to cooking and baking that add fiber and Omega-3 to the diet. Dried pasta is inexpensive, lasts a long time, and can be used in a variety of ways. There are so many types like spaghetti, fettuccine, angel hair, linguine, penne, rotini, and lasagna noodles. I prefer 100% whole grain pastas and there are some interesting options from chickpeas and black beans that are quite flavorful. Be careful they are egg free. 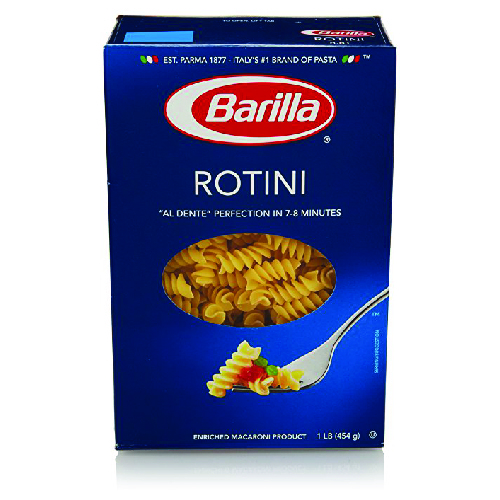 Most dried pastas from Italy are free of eggs. Herbs and spices not only add flavor to dishes but can pack a powerhouse of antioxidants that boost any meal. 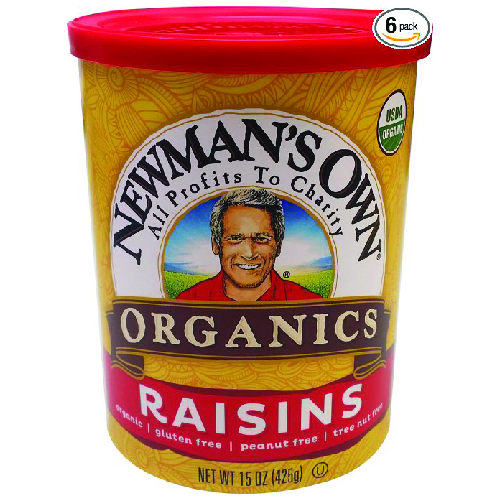 I prefer organic options. Garlic, ginger, turmeric and rosemary are some of the healthiest additions. 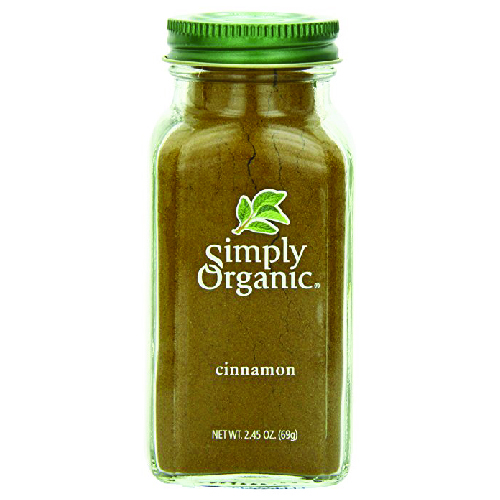 The basics you should have include sea salt, black pepper,, onion powder, paprika, chile powder, oregano, thyme, curry powder, and cinnamon. 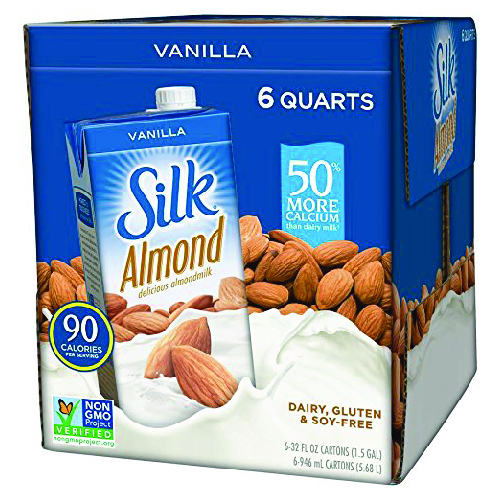 Shelf-stable boxes of almond milk, soy milk, coconut milk and hemp milk have revolutionized the “dairy” industry. If you try enough brands you will find one or several that you like. I prefer brands without the additive carrageenan. Boxed silken tofu that is shelf-stable can be used for stir fries, desserts, and lasagnas. There are some condiments you will want in your pantry. One is a bottle of soy sauce or tamari which is used in a variety of sauces and marinades. Coconut aminos is a soy free option. 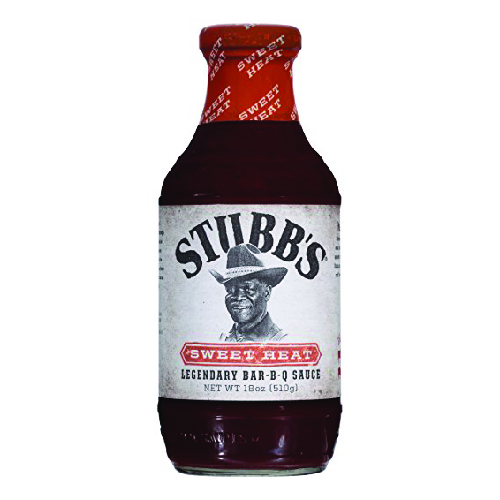 A bottle of barbeque sauce and ketchupis useful but read the label and pick one lower in added sugar and salt. Bottled salad dressings are a great time-saver. Keep on hand Dijon mustard, brown mustard, salsa, peanut butter and other nut butters without added oils. 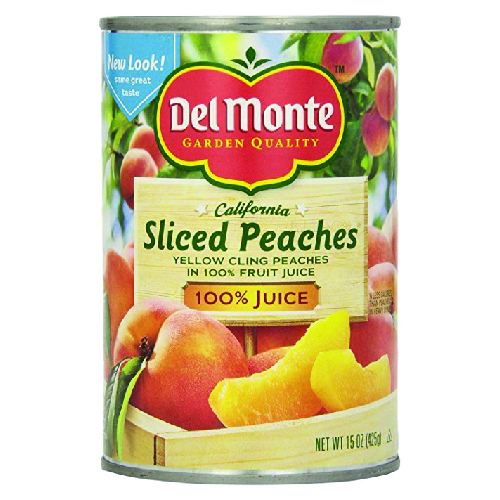 Although fresh fruit is a must, in a pinch, a few cans of canned fruit around can help make a nice and fast meal. Canned pineapple in stir frys is one example. Pick brands packed in water or natural juices and not syrup. Look for BPA free cans. Of course you should always have fresh produce in your kitchen, preferably out in view to snack on fruits and vegetables. However, with these 16 staples in your pantry, you will always be able to cook up a delicious whole food dish. You can be confident that you have the ingredients you need to make a fast and easy dinner. After all, this has worked for my patients for nearly 30 years.